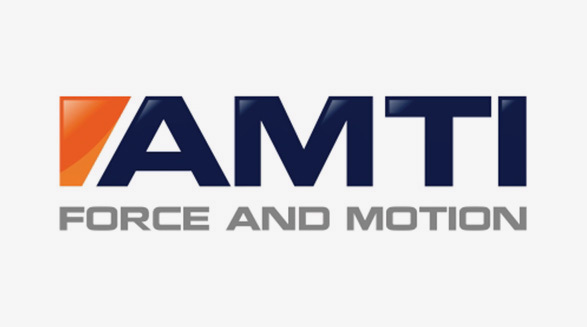 We are pleased to offer a range of portable AMTI force platforms, all of which are fully multi-component and measure the three orthogonal forces of Fx, Fy and Fz, and the three orthogonal moments of Mx, My and Mz. Lightweight, simple and easy to use, these systems are fully configured before shipping and are ready to set up on any flat surface. 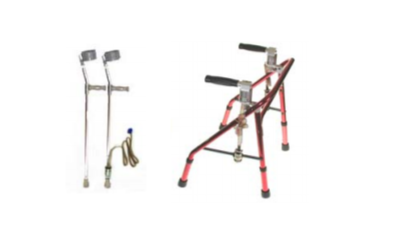 These are ideal for use by major orthopaedic manufacturers, universities, athletics clubs, testing laboratories and research hospitals, in areas such as biomechanics, ergonomics, balance analysis, and gait evaluation. 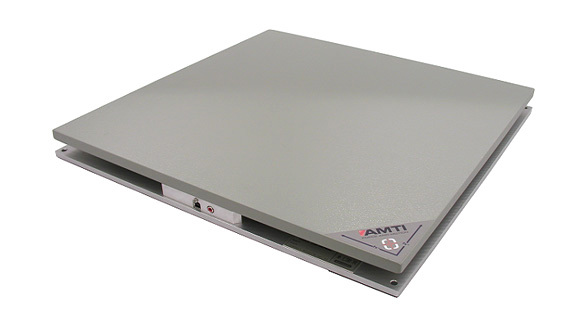 All of AMTI’s portable force plates have two modes of operation: digital and analogue. In digital mode, the platforms can be used with AMTI’s software and be seamlessly integrated with Contemplas Templo analysis software, Vicon Nexus, Qualisys QTM. In analogue mode, the platform can be used with other analogue systems such as motion capture systems with data acquisition via their A/D interface. 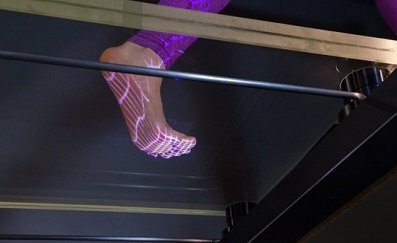 The Accusway uses state-of-the-art ‘Hall Effect’ sensor technology, which means it’s highly durable and has high overload capacity. 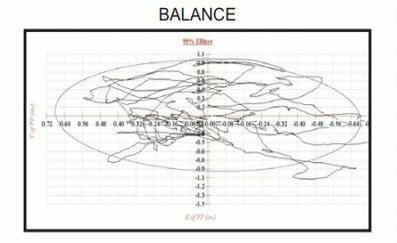 The Accusway has been specifically designed for the measurement of balance and postural sway, and uses Netforce, Balance Clinic and Balance Trailer software. 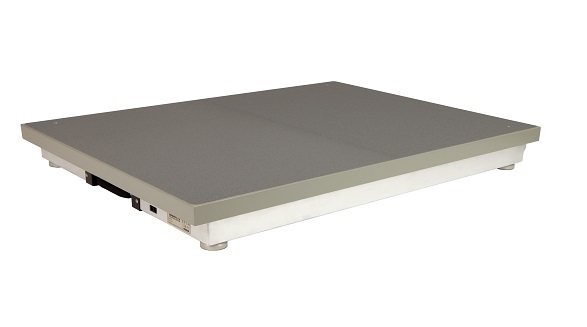 We also offer a dual top version of the Accusway, which has two separate force platforms (one for each foot) on one base. If you would like an Accusway demonstration, please contact us with a request. 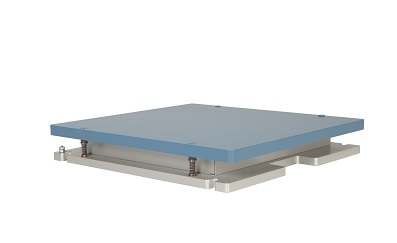 The Accugait force platform system is ideal for gait and balance, and is available with a walkway which provides a complete, portable gait analysis solution. 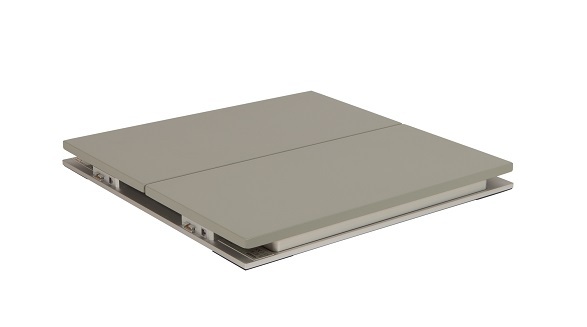 This is particularly useful in locations where it’s not possible to have a standard floor-mounted or recessed system. 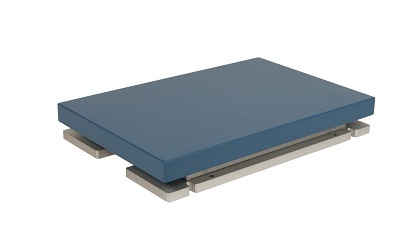 The Accugait can be used with Netforce, Balance Clinic, Balance Trainer and Bioanalysis. For gait analysis, we recommend Contemplas video analysis software for real-time force vectors, force curves and using EMG. The AccuPower system provides a complete system for functional power assessment, including hardware and data acquisition and analysis software developed by AccuPower Solutions. The software provides feedback, testing and calculations include Centre of Mass Velocity profile, Power profile, Rate of Power Development, Rate of Force Development and COM jump height/length during jump, landing and weightlifting movements. The latest version of the AccuPower software, for release in 2018, will include integrated and synchronised high speed video capture and playback with force overlay. The AccuPower system is also compatible with Dartfish’s Prosuite video analysis and DartPower, which provides a powerful testing and training package. This enables users to maximise the performance of their athletes while minimising the time spent analysing video and preparing useful feedback and analysis. 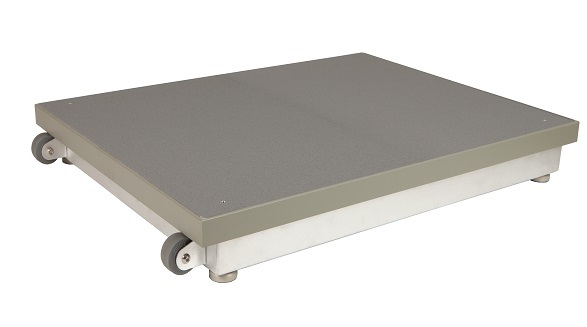 The AccuPower force platform can come with two wheels at one end and a handle at the other, perfect for easy relocation of the platform within a room. If you would like an Accupower demonstration, please contact us with a request. 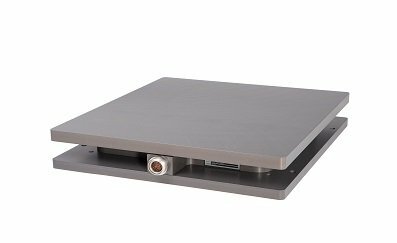 We also offer the He6x6 Lowload platform, which is a small (6 x 6 inch) portable platform for quantifying very small loads. This can be used for human proprioception testing and small animal applications. Capacities range from 4.5 – 89 Newtons. Download the Portable Force Plate brochure here. 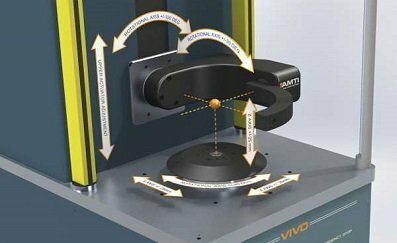 Take a look at our list of considerations if you are interested in an AMTI force plate but not sure where to start. 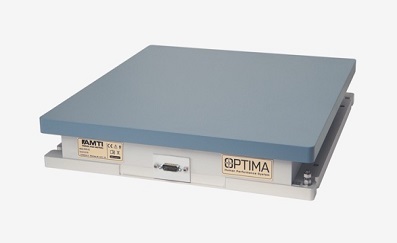 The Biomechanics Measurement System (BMS) is OPTIMA technology in the most affordable package. 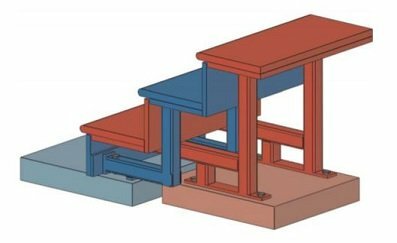 These large force platforms are used for high frequency measurement in sports and other applications where a large top surface is required. These sensors are specifically designed for the precise measurement of the forces and moments transmitted through walkers, canes and crutches. 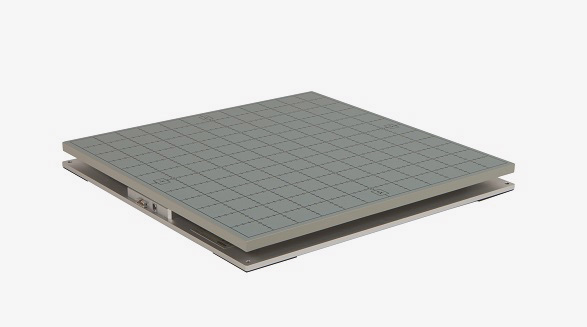 These bespoke force plates are tailor-made to your requirements, including waterproof systems and glass-top platforms. We supply AMTI filler force plates in quarter, half and full length sizes to create the optimum custom set-up. The force platform stairway has been designed in response to clinical patient requests to improve their gait while going up and down stairs. 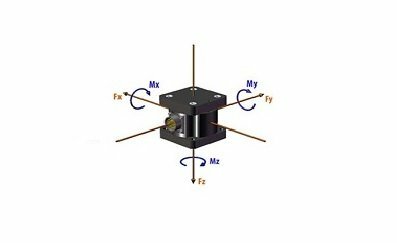 The multi-axis load cells (multi-axis transducers) are ideal whenever it is important to measure forces and moments in three dimensions. 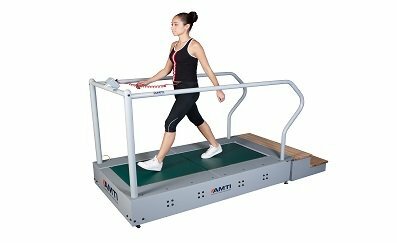 These treadmills can be with or without incline, and are a compact dual-belt end-to-end force sensing treadmill. These simulate human joint motion, for the purpose of testing and evaluating prosthetic devices prior to clinical use. This ground-breaking development in force technology offers a 10-fold improvement over any other force platform available on the market. We offer a range of software which can be used for data acquisition, analysis, research, rehabilitation, training and more. 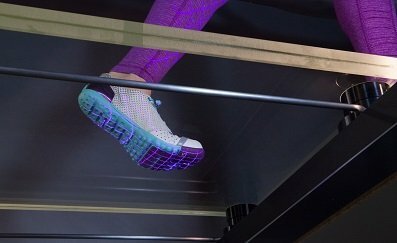 These force platforms are the ideal choice for sports science performance, athletics, gait analysis, strength and conditioning, balance evaluation and more.